AstroNerdBoy reviews Cardcaptor Sakura Clear Card Arc 01. 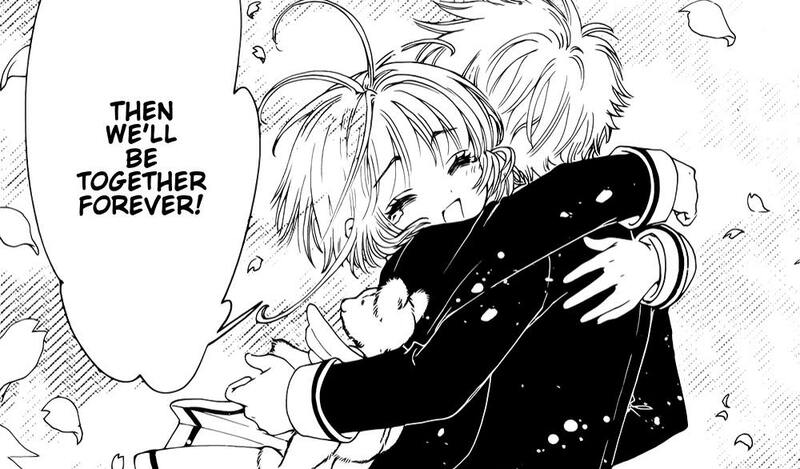 Sakura starts her junior high school life with Syaoran. Sakura has a dream about clear cards.